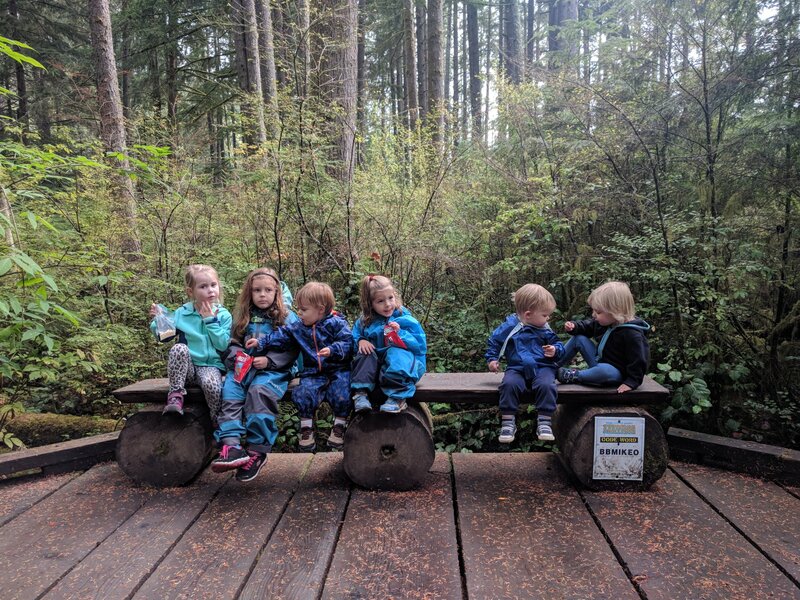 The Seattle branch of Hike it Baby enjoys toddler walks, adult paced trail hikes, park and plays, costume parades, and urban stroller meanders. You can find a variety of events on our calendar, ranging from downtown walks to trail hikes through the I90 corridor. We overlap with our neighboring branches, HiB Snohomish, HiB S. King County and HiB Tacoma. Join us for an event soon, or reach out to one of our ambassadors if you’re interested in hosting an event and have not been on a hike with us before. Happy trails!